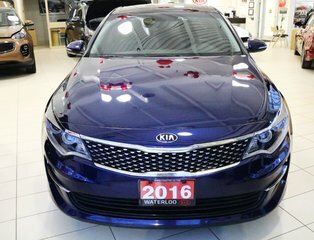 Waterloo Kia would like to invite you to see our beautiful 2016 KIA Optima EX+ Roof “The team that cares the team that delivers” is our promise. ONE LOCAL OWNER! ACCIDENT FREE! BONUS SNOW TIRES/RIMS!! TINTED WINDOWS!! REMOTE START!! 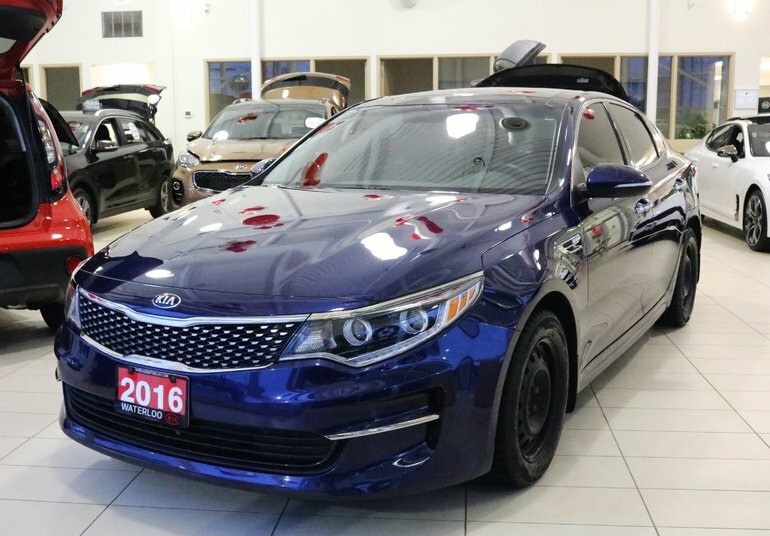 This 2016 KIA Optima EX + Roof is finished in Lightning Blue over black leather and is powered by a powerful yet efficient 2.4L engine and 6 speed automatic transmission! 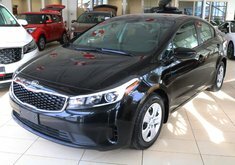 Features include LEATHER, PANORAMIC ROOF, CLIMATE CONTROL, BACKUP CAMERA, AUTO LIGHTS, HEATED SEATS/STEERING WHEEL plus much much more! 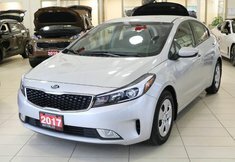 This vehicle carries the balance of KIA’s 5 year 100,000km factory warranty and roadside assistance for total peace of mind. 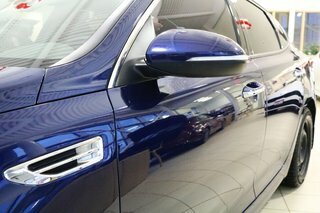 This vehicle comes fully certified and detailed. This vehicle is market priced and won’t last long. Please call or email us today to book an appointment! WARRANTY and FINANCING options available! We are proudly serving the Kitchener-Waterloo area, Cambridge, Guelph, Brantford, Hamilton, London Greater Toronto Area and Southwestern Ontario. 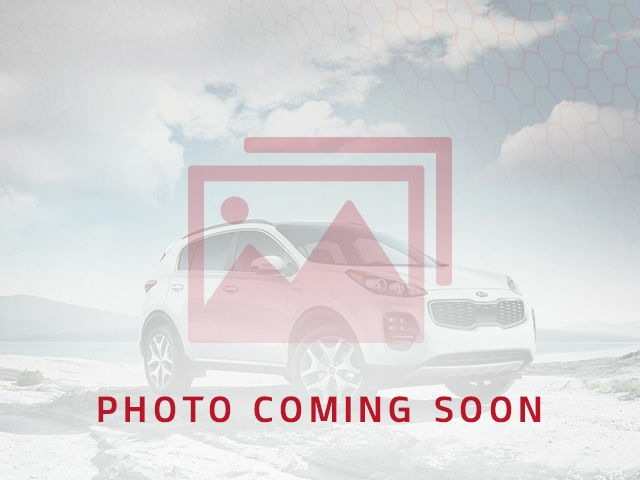 Interested by the 2016 Kia Optima EX ?